Hotel Granvia Osaka’s free Wi-Fi service can be used throughout the hotel including in the guest rooms and restaurants. 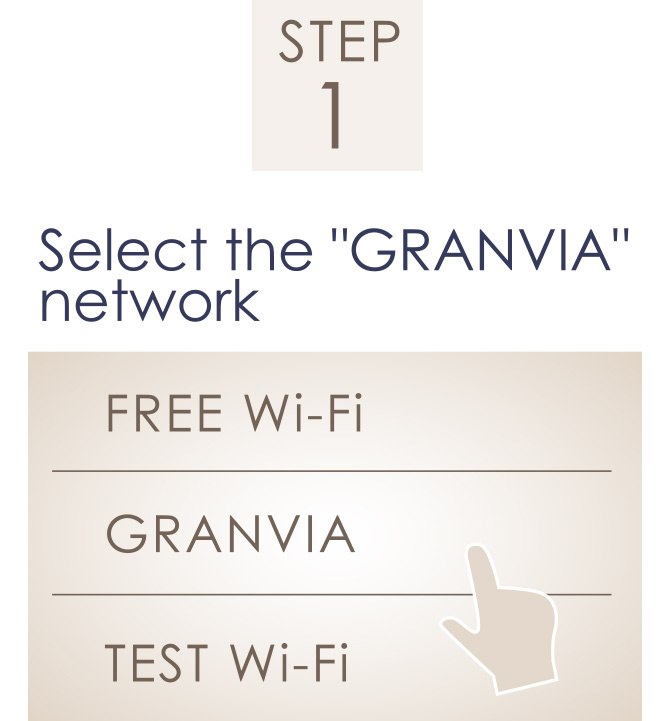 Select the GRANVIA network from the Wi-Fi network list. 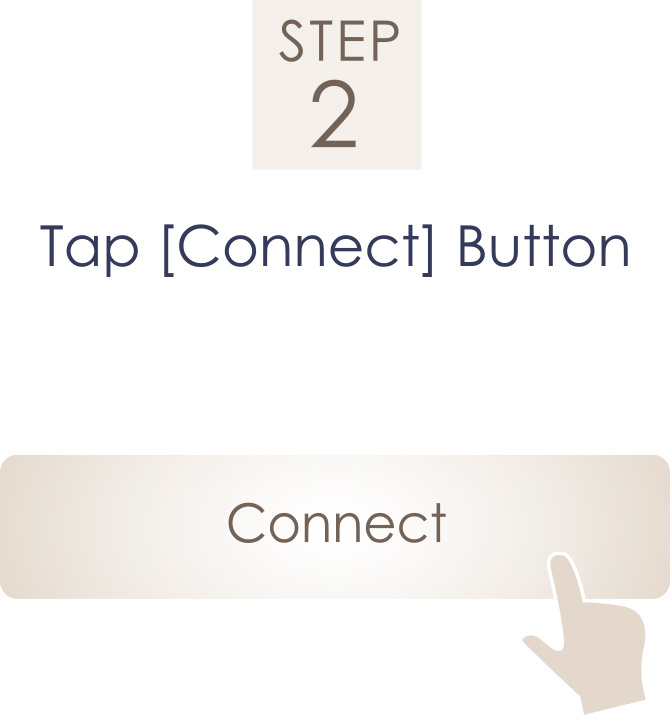 Open a browser and tap [Connect]. 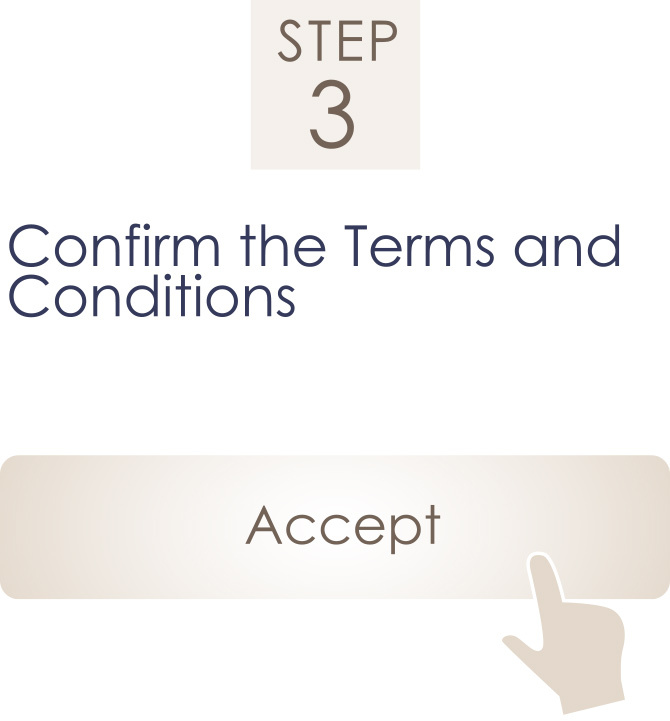 After reading through the Terms and Conditions carefully, tap [Accept] to accept. 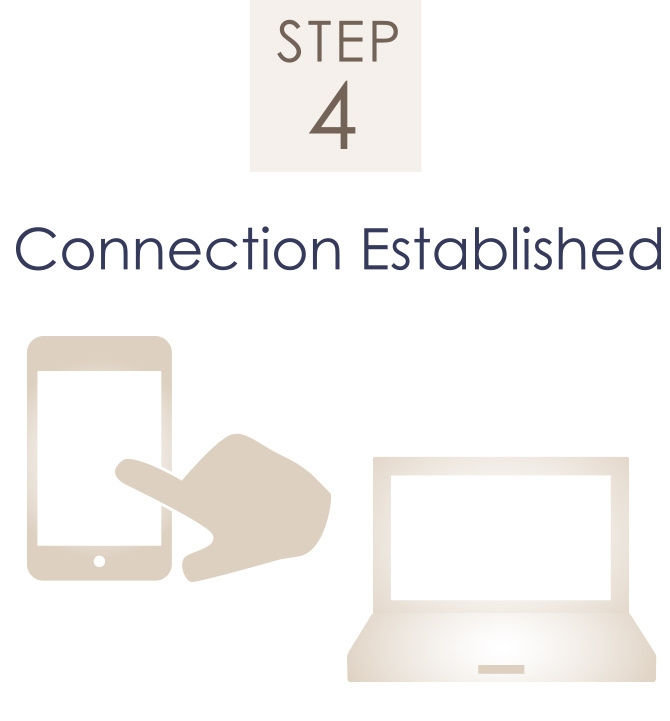 You should now be connected to the hotel’s free Wi-Fi service. Enjoy the Internet! This service does not guarantee Wi-Fi connectivity for all guests. 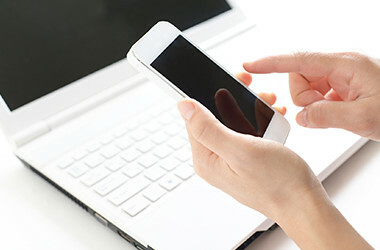 Slow connections or an inability to connect to the service may be caused by the network environment of the guest’s device or by heavy network traffic. We appreciate your understanding. Note that the hotel is not responsible for any virus or malware infections, loss of data, or other damages that may occur during use of this service. The hotel also does not provide any support for guest PCs, communication device environments, or configuration of various related settings. Also note that guests are solely responsible for the security of their connected devices. Please protect and manage your devices as you see fit.